Across the country, millions of elderly and disabled people rely on the medical care provided by nursing homes and long-term care facilities. These facilities occupy an important sector of the overall healthcare system, delivering compassionate and accurate care for an at-risk population. Some of the best assisted living facilities take their roles very seriously, and take the steps needed to address resident needs. Assisted living facility insurance is only part of the risk management picture; by adopting the traits of successful care providers, these facilities can continue to serve their patients and to give them the services and care they deserve while minimizing risk exposures. What Do Assisted Living Residents Want? Personal freedom – although elderly and in need of some level of assisted care, facility residents demand the freedom to make certain decisions for themselves. This includes times for socializing with their peers, taking charge of their own bedtimes and wake times, and not being told when to eat. In simple terms, residents want many of the freedoms they had while living independently. Continuity of care – as age contributes to declining health, many assisted living facilities will often transfer patients to facilities that have the capabilities needed to continue care. Residents prefer to remain in one facility, and to make that possible, some of the best assisted care facilities have added treatments and services to minimize patient transfers. This continuity of care eliminates many of the resident complaints about unfamiliar caregivers and locations that can lead to anxiety and stress. Pet-friendly facility policies – just like in the demand for personal freedom, many elderly people wish to enjoy the comforts of home, and that includes the companionship of pets. Unfortunately, not all assisted living facilities allow pets on the premises. In many cases, not allowing pets is a deciding factor of a potential resident in terms of whether he or she will seek care at that facility. Some of the best facilities, however, have implemented pet policies that allow residents to have pets. 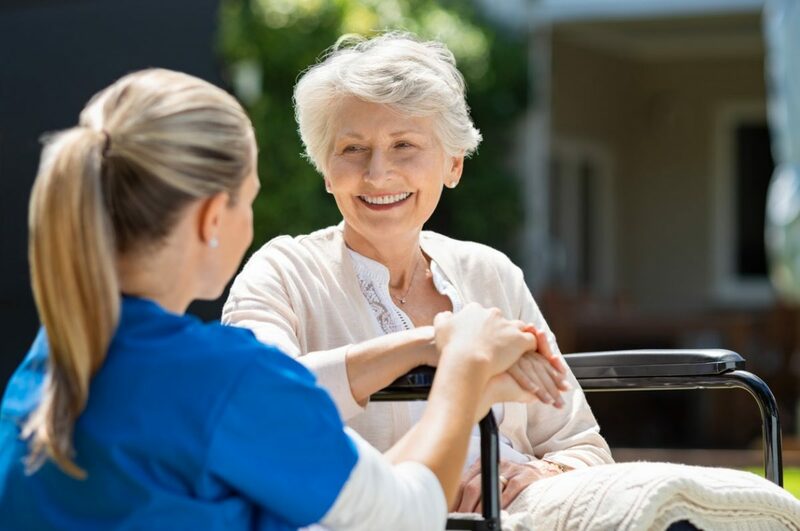 Proper staffing levels – adequate staffing is a challenge faced by healthcare facilities of every type, but is especially difficult for assisted living and nursing home facilities. To improve quality of care and a more pleasant atmosphere, the best facilities have taken the steps needed to recruit highly-qualified caregivers and to help retain them, either through higher salaries, improved amenities, or a combination of these factors. Value for the cost – assisted living care can be expensive, and the vast majority of residents want great value for their investment. This means that facilities need to keep an eye on quality, both in terms of amenities and care. Some of the leading facilities work hard to offer comprehensive care and the amenities that make these facilities attractive to residents. It goes without saying that there are many more features that residents want from their care facilities and providers, but these are the most commonly-voiced in surveys or industry overviews. Assisted living and nursing home facilities owe their residents the very best in care and compassion. To achieve this high level of care, many facilities have improved their service offerings as well as the amenities available to residents. To further protect the facility, its staff, and its residents, assisted living facility insurance should be seen as the cornerstone – the very foundation – of risk management. A comprehensive insurance policy provides coverage for a wide range of general and professional liabilities, helping the facility to continue operations without the financial uncertainties inherent in the healthcare industry.